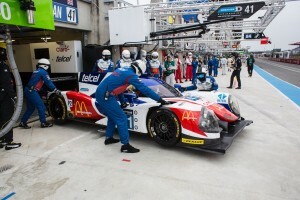 Greaves Motorsport took part in the Official Test for the 2016 Le Mans 24 Hours – all teams only chance to test at the Circuit de la Sarthe for the biggest endurance race in the world. They ran their Nissan-powered Ligier JS P2 prototype in both sessions completing a comprehensive program of tests in pursuit of the optimal set-up for the race that will take place on 18/19 June. 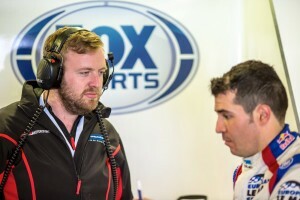 Regular drivers for the team in 2016, Memo Rojas and Julien Canal, were joined at the Circuit de la Sarthe by Greaves Motorsport reserve driver and 2015 European Le Mans Series Champion, Jon Lancaster. The trio completed 77 laps of the 13.629 kilometre track recording a fastest time of 3:41.625 to set the team on course for the 24 hour race. “This was a successful test for Greaves Motorsport today, we had a long list of things to get through and managed to complete our target despite the premature end to the day. 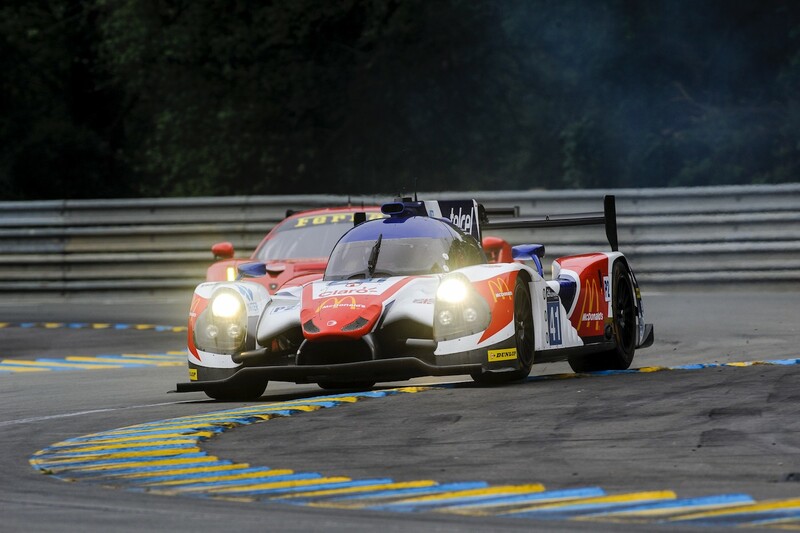 “Our partners, Nissan, Ligier and Dunlop made their usual significant contribution to the program, and all our drivers qualified for the race.